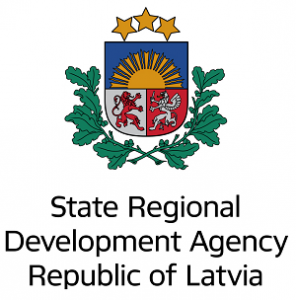 The pre-defined project “Smart governance and performance improvement of Latvian municipalities” is supported by the Norway Grants program „Capacity‐Building and Institutional Cooperation between Latvian and Norwegian Public Institutions, Local and Regional Authorities”. The total project budget is EUR 2 111 827. 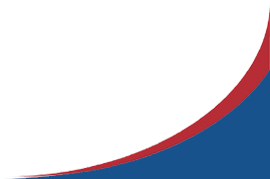 Project duration: 10 December 2013 – 30 April 2016. The aim of the project is to strengthen institutional capacity and development of human resources on national, regional and local levels. Local governments not always efficiently use their resources, often traditional solutions are used instead of analysis of facts. Benchlearning methodology is proposed as a tool to improve the efficiency of municipalities through comparing and sharing knowledge and information. The objective of the project is to achieve evidence based governance and performance improvement of the local governments, encouraging strategic governance approach. The project outcome will be a sustainable benchlearning system in Latvia. The project outputs will be four cooperation and efficiency improvement networks of local governments and a bechmarking data base for assessment of municipal services. The direct target groups of the project are the politicians and employees of the local governments, the indirect target groups are the residents of the municipalities and the state administration institutions, visitors of the municipalities and business people working within these territories.